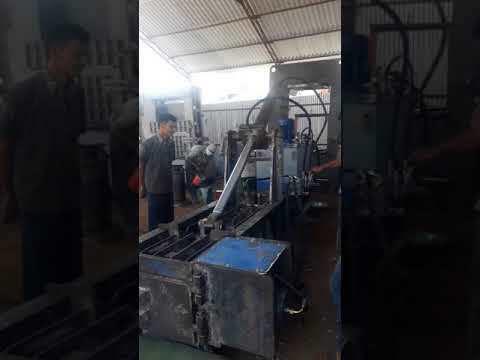 Welcome to Hydro Automation, established in the year 2007, we are one of the prominent manufacturers and suppliers of the best quality of Hydraulic Press & Molding Machine. 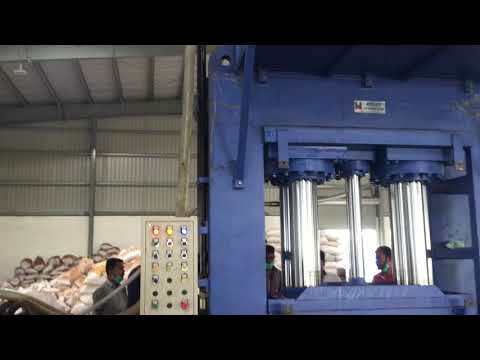 We offer a wide range of machines such as Rubber Moulding Machine, Hydraulic Bale Press and Hydraulic Baling Press. For fabricating and engineering the offered hydraulic presses and molding machines in compliance with the industry laid norms, our engineers and technicians make use of one of the most advanced technologies. Their rich attributes such as optimum performance, low maintenance, energy efficient design and user-friendly operation, make these hydraulic presses and molding machines highly demanded. Ethical & moral polices coupled with professional & customer-oriented approaches are followed in our organization since its inception, in a zest to attain maximum customer approval and satisfaction. Shobika Impex, S M Engineers and Lotus Integrated (Trident India) are some of our esteemed customers associated with us over a long period of time.